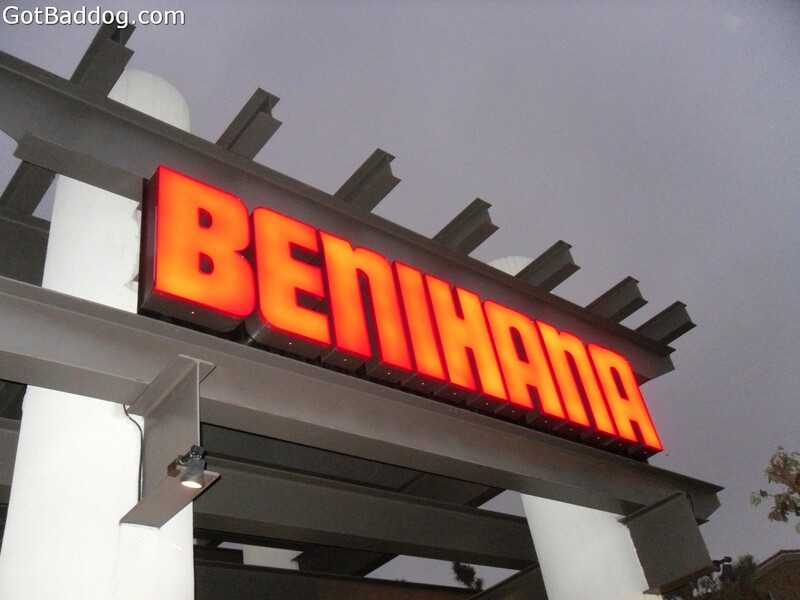 To be honest, I try to avoid restaurants that are part of a chain. 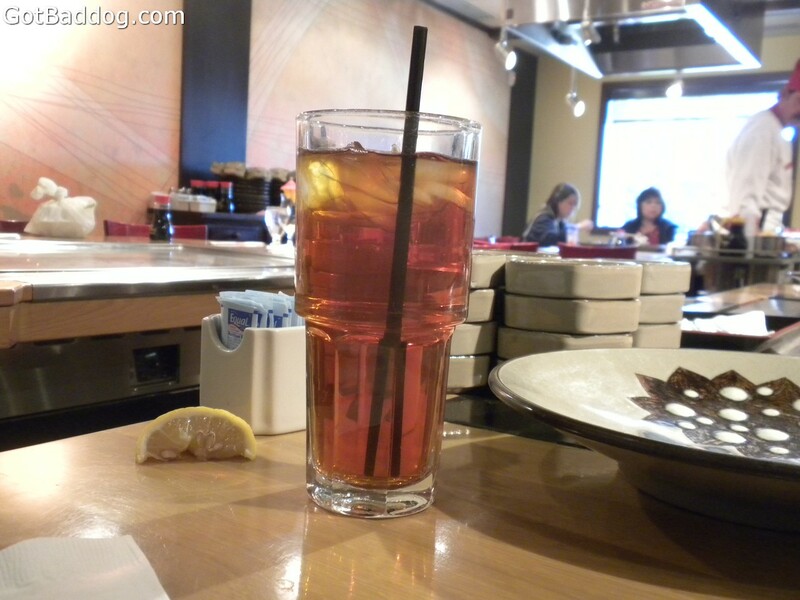 Of course, there are always exceptions to the rule. 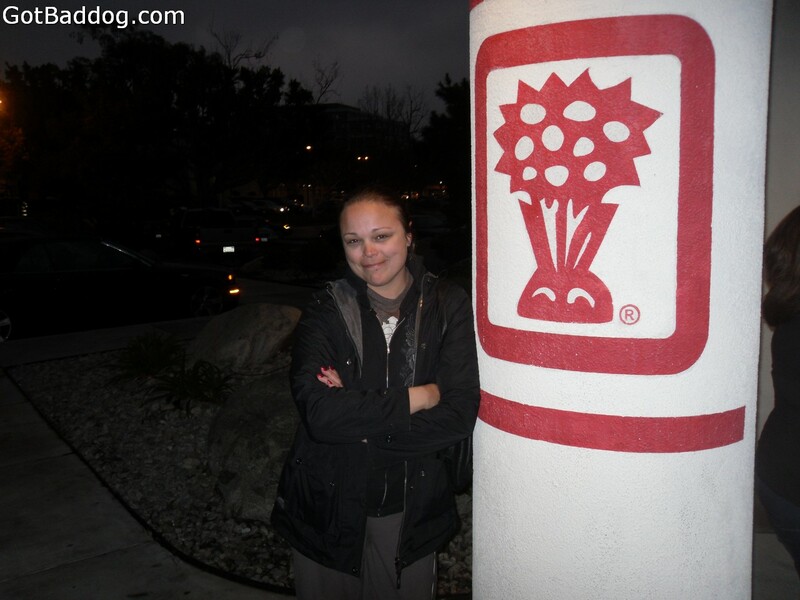 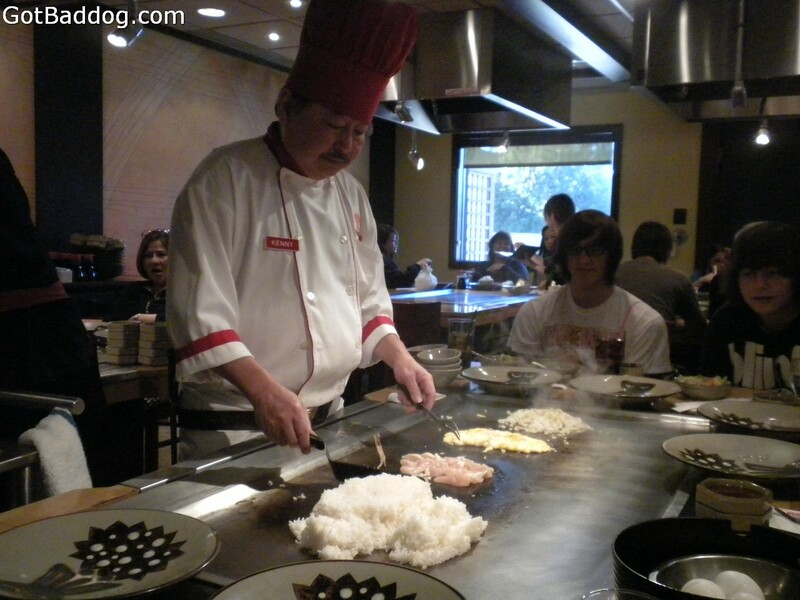 In 2009, I introduced Tanya to Benihana’s and they suddenly became a chain restaurant that I became a regular diner. 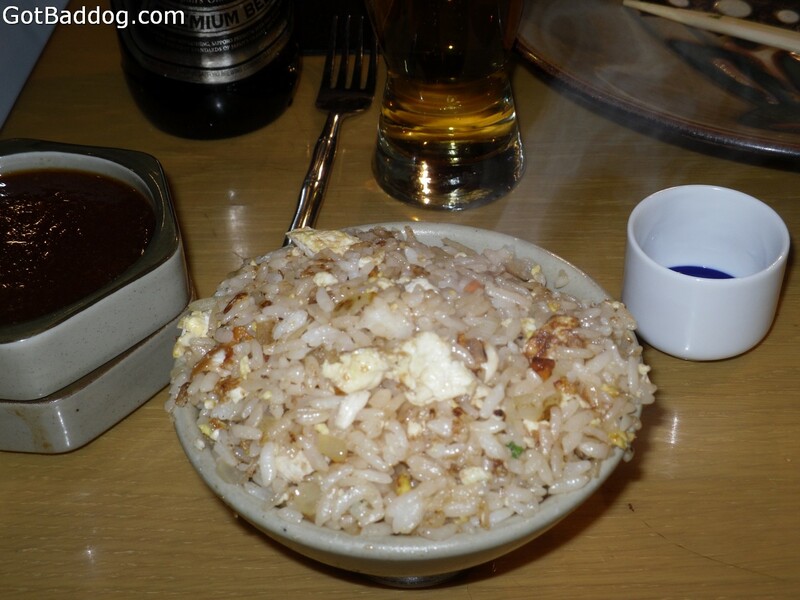 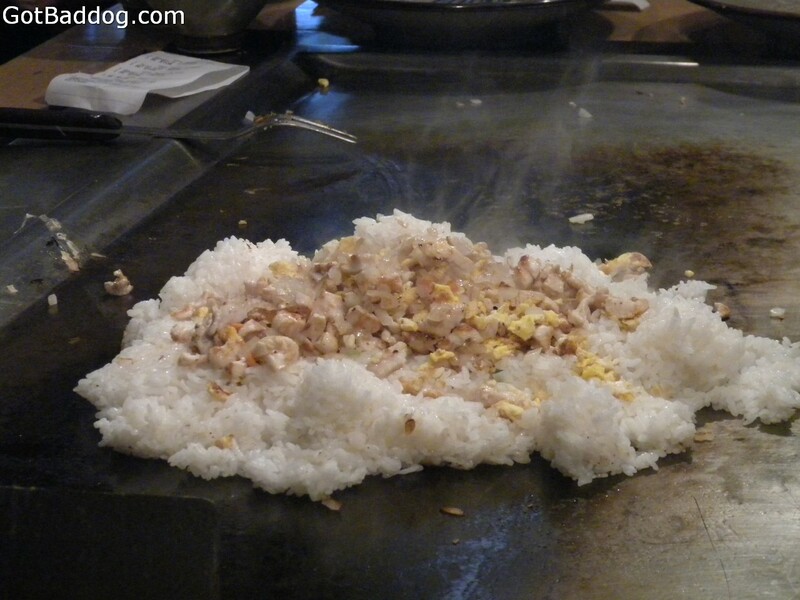 While I have become readily familiar with the “egg roll,” the “disco” onion and the “beating heart” rice, I can safely say that I have never left Benihana, Torrance hungry or disappointed. 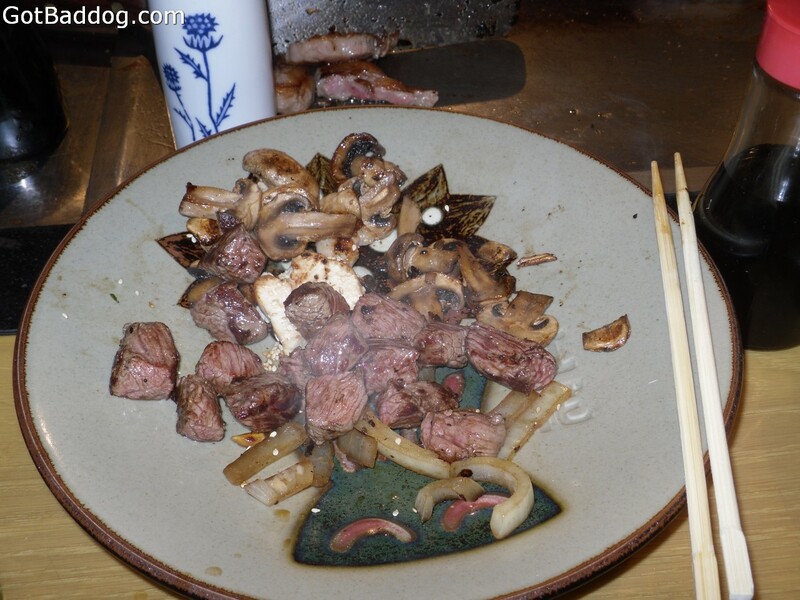 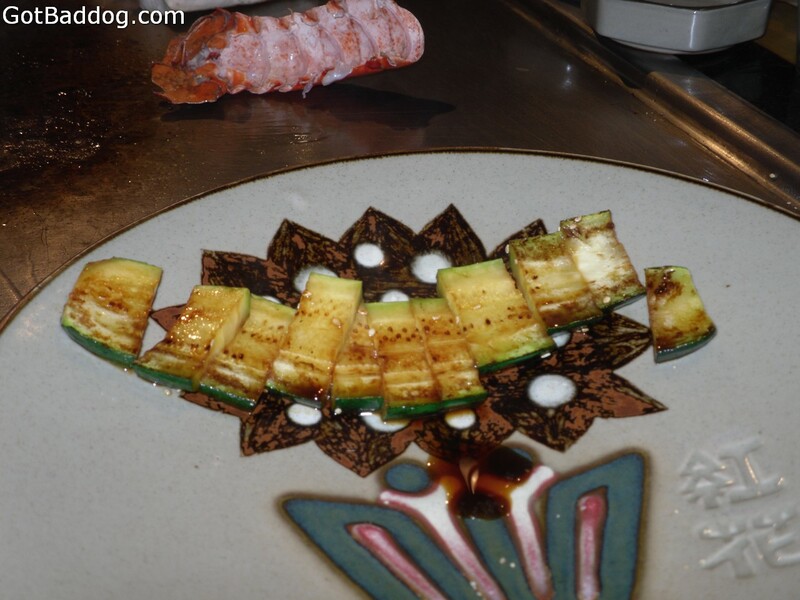 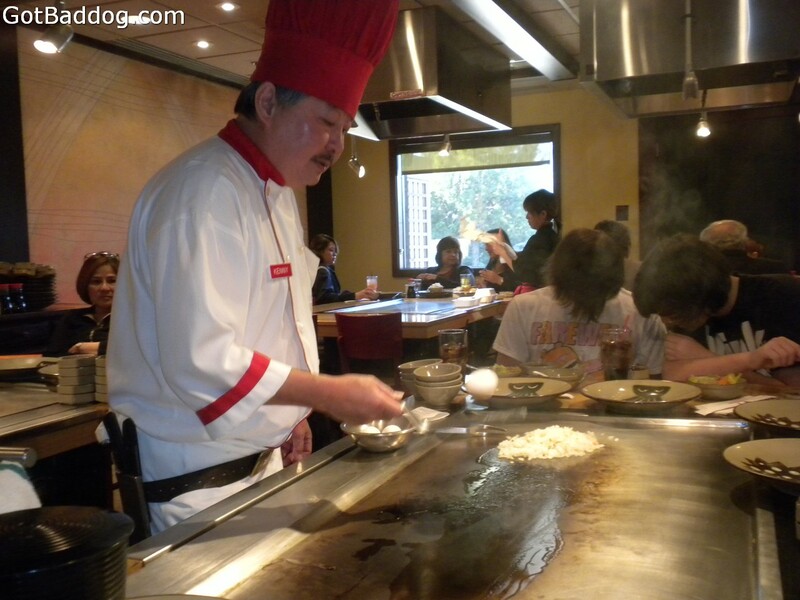 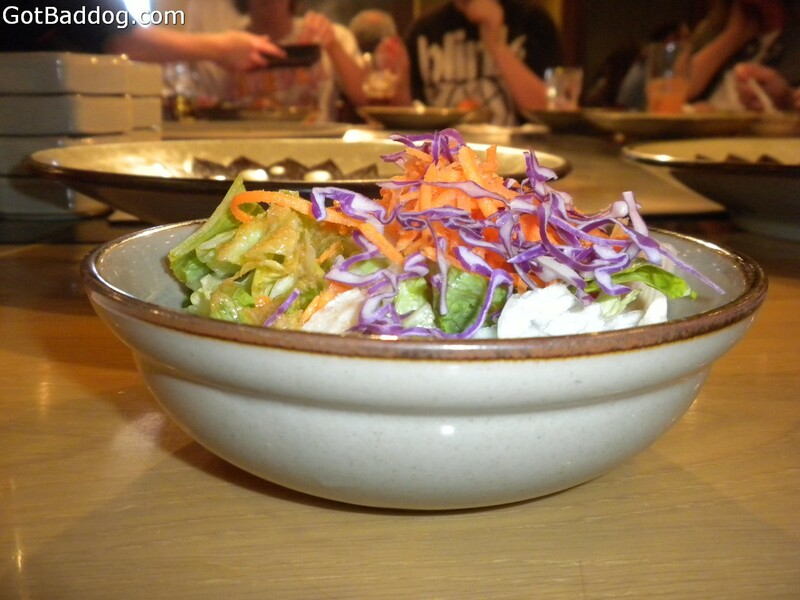 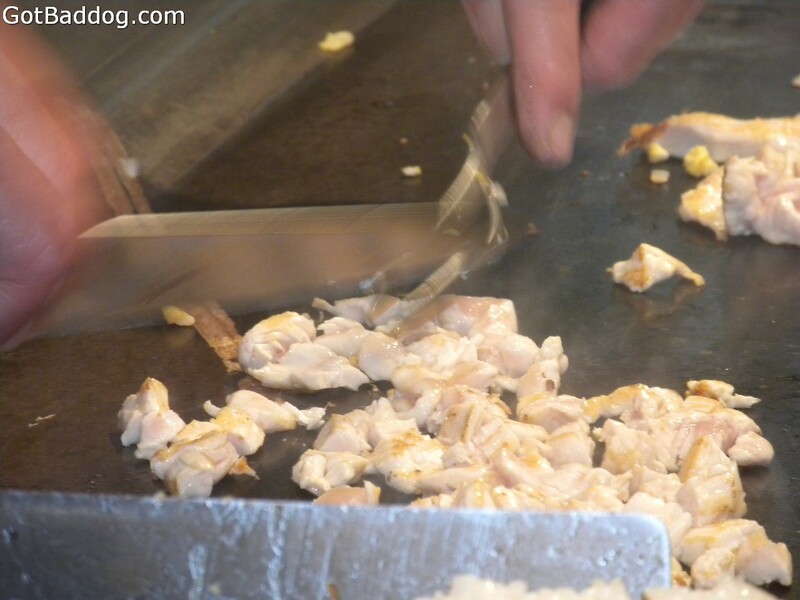 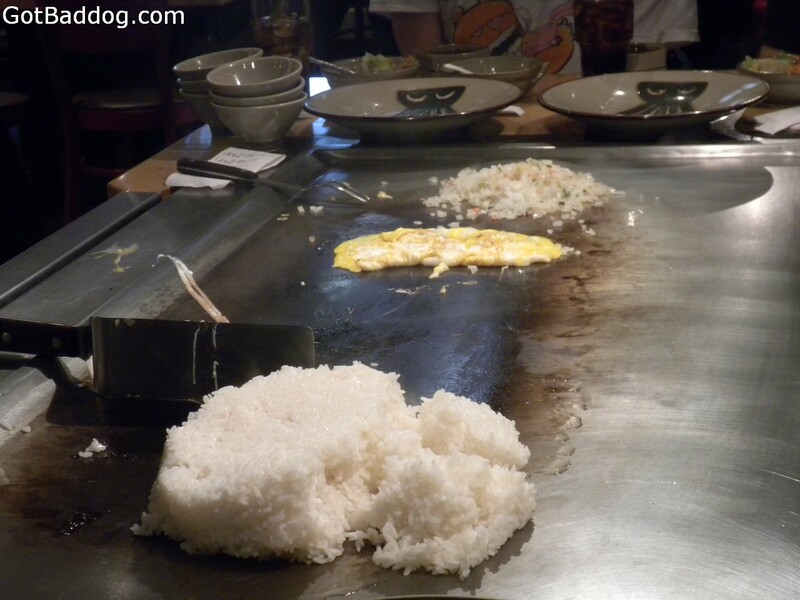 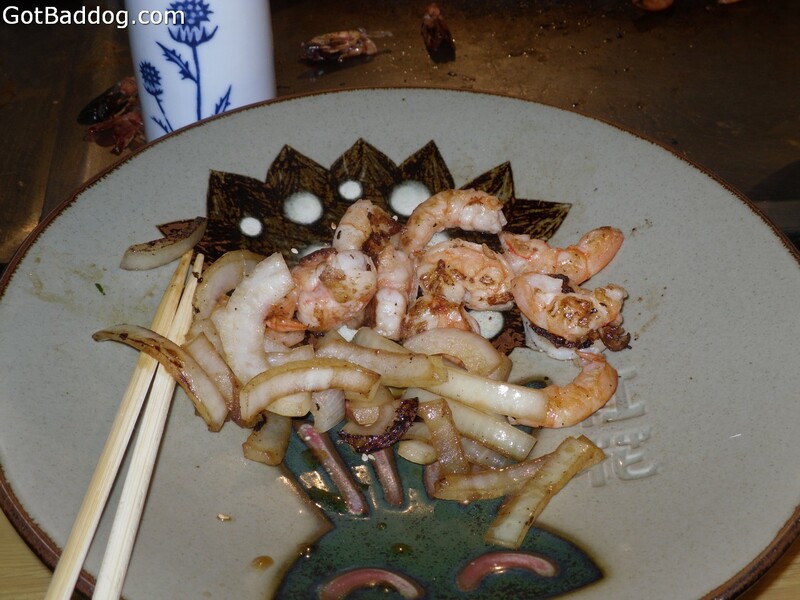 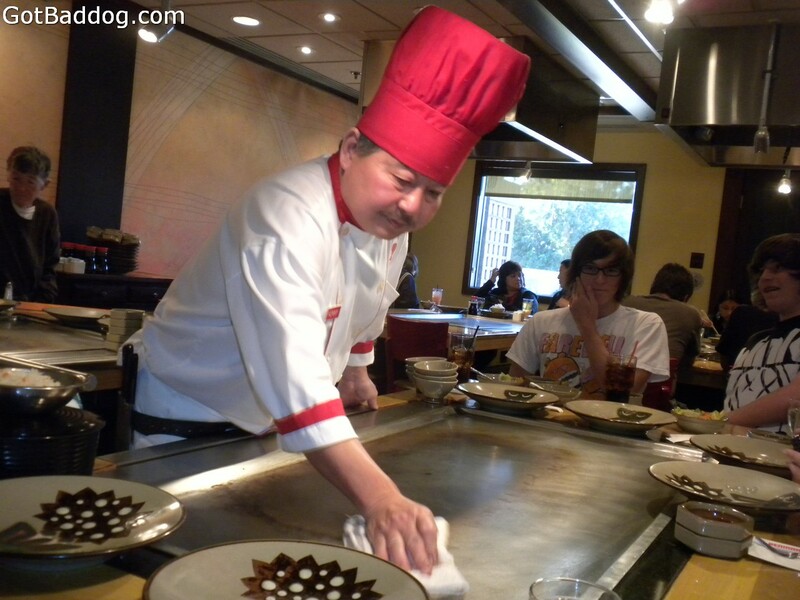 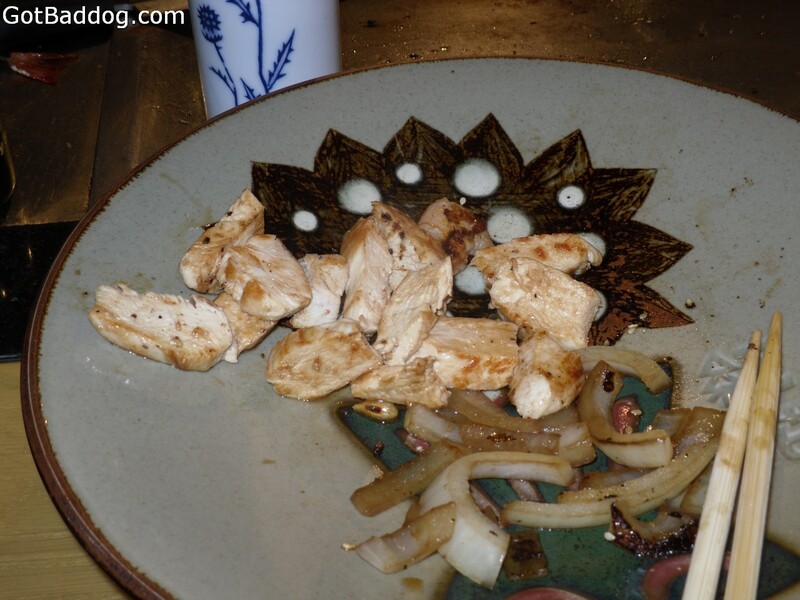 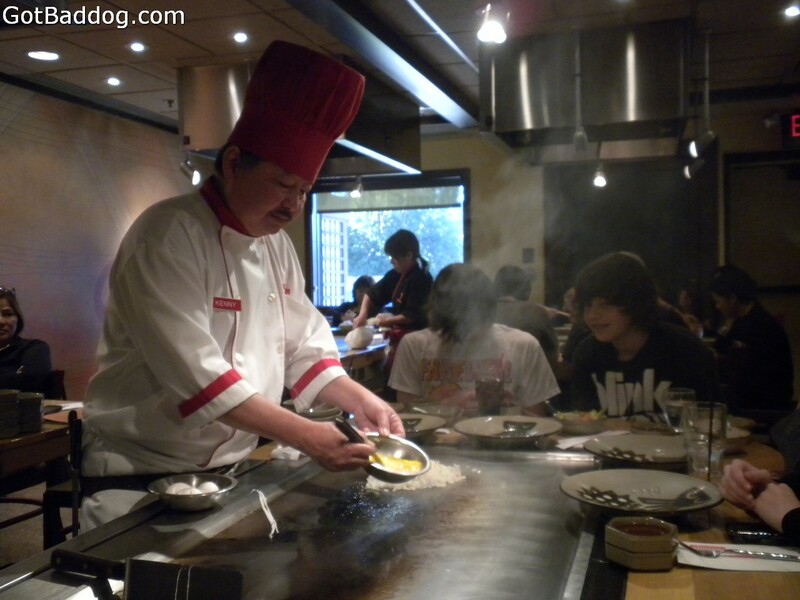 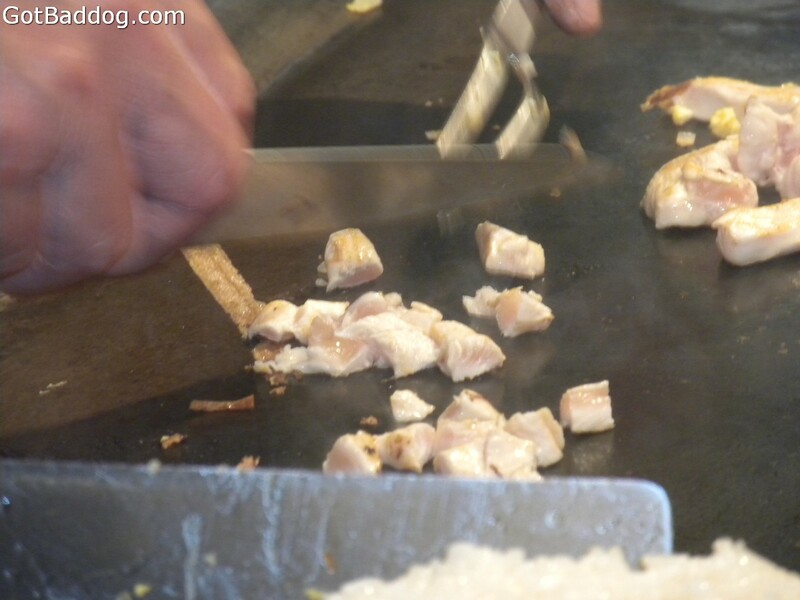 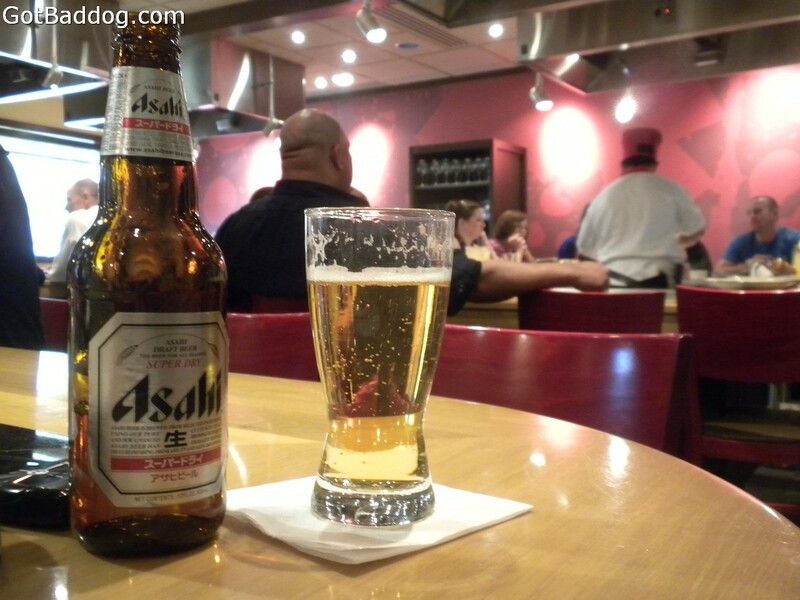 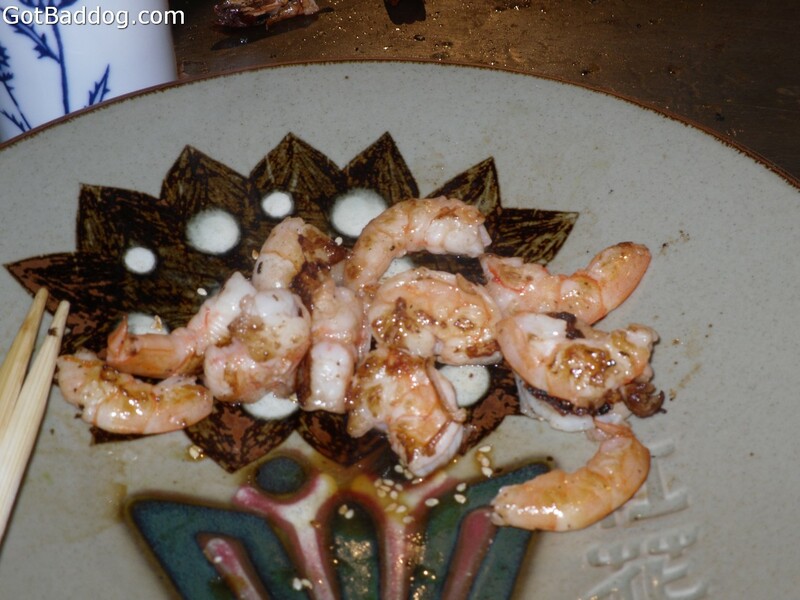 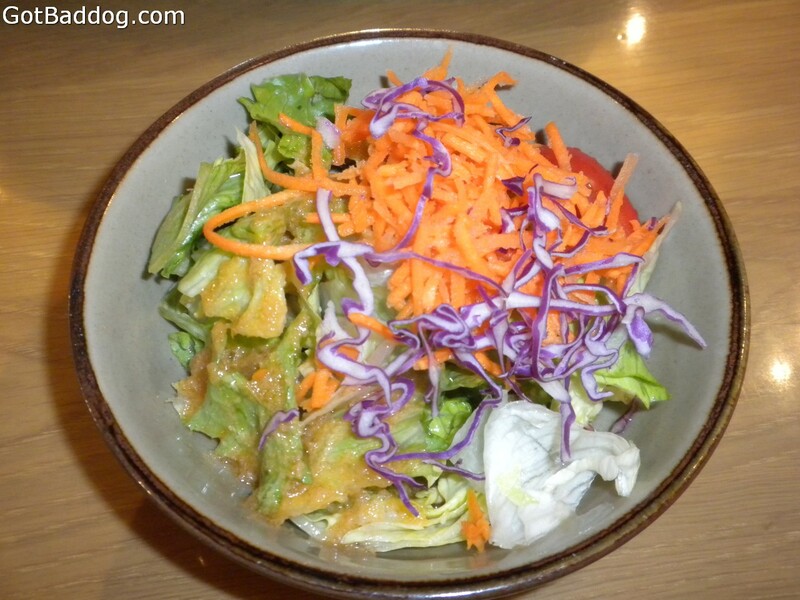 Here are a few photos from our frequent visits to this Teppanyaki style steak house.